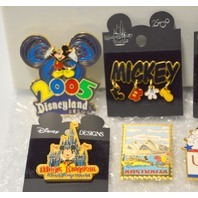 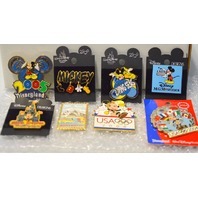 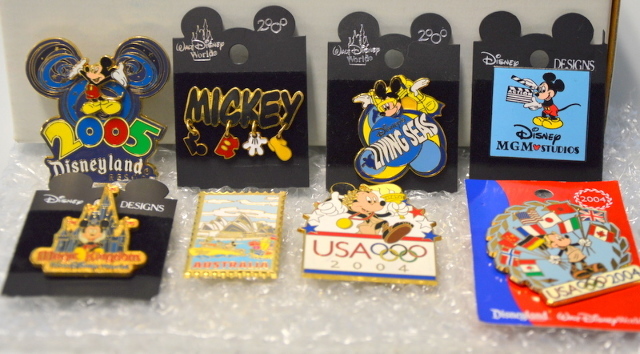 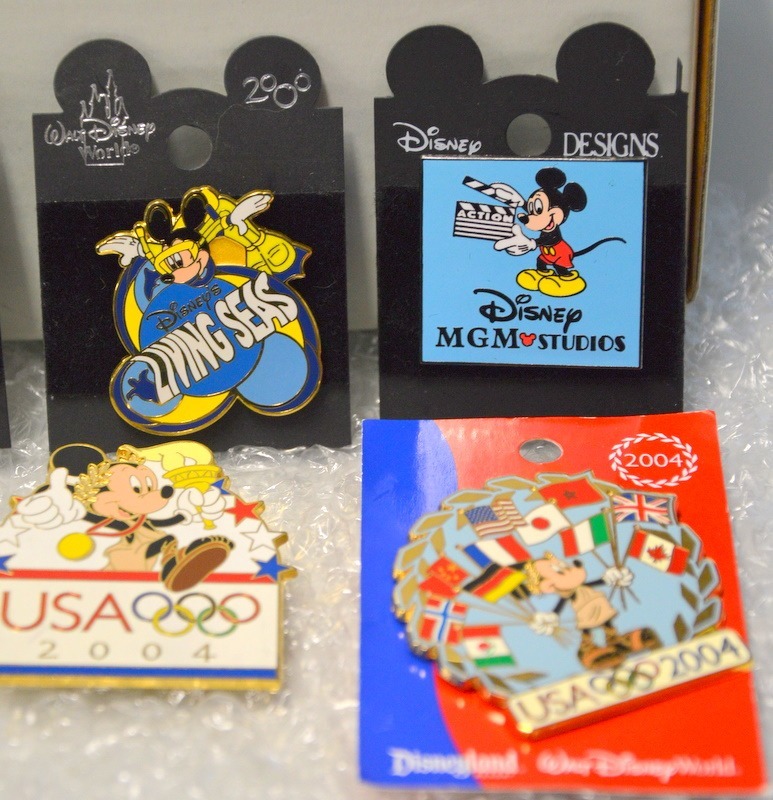 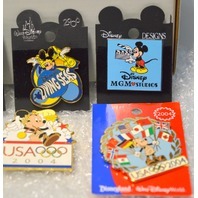 8 Disney Mickey Mouse Pins - All different areas and parks. These came from an estate. 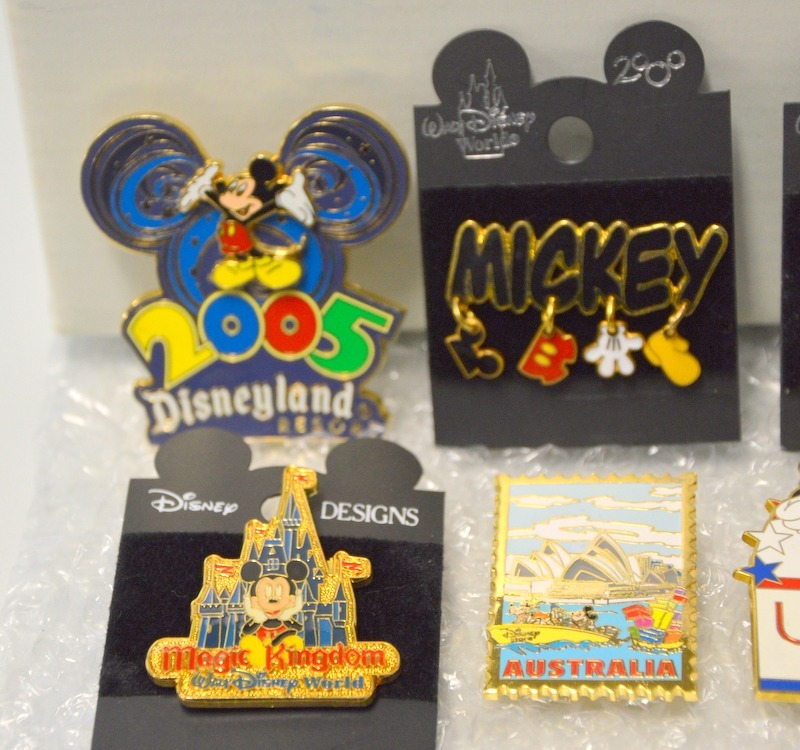 They look new.